So everyone is free to focus on achieving their goals. · Personal Information Protection - Lets you prevent sharing of sensitive personal information online, such as phone number or birthday. · Time Supervision - Allows you to set limits on how much time your kids can spend on their PC or Mac. · Email Alerts - Automatically alerts you via email when kids ignore a warning or attempt to visit a blocked site. · Parent Mobile App - Lets you monitor your kids’ online activities from your iPhone, iPad, or Android mobile device. 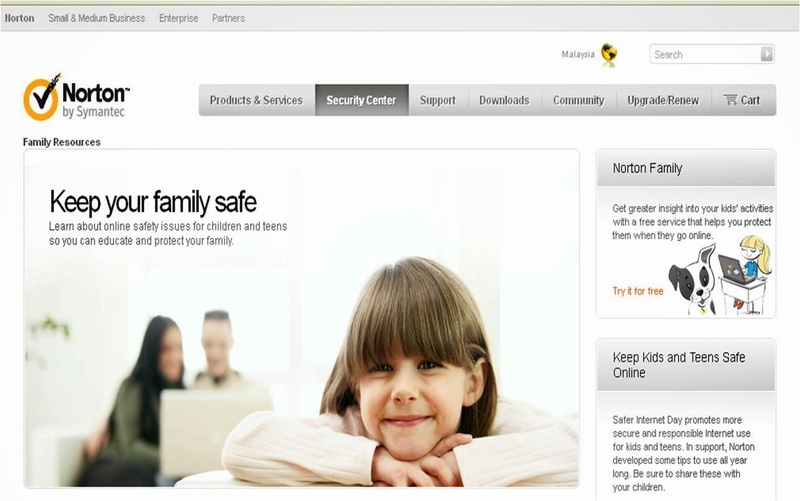 In addition, Norton Family Resources: http://malaysia.norton.com/family-resources/, Symantec’s online portal provides a rich range of free resources in online safety, from blogs to videos and articles on safety tips. The Internet offers education, entertainment, news from around the world, and improves lives with access to tremendous services such as chat, email, online shopping, and more. 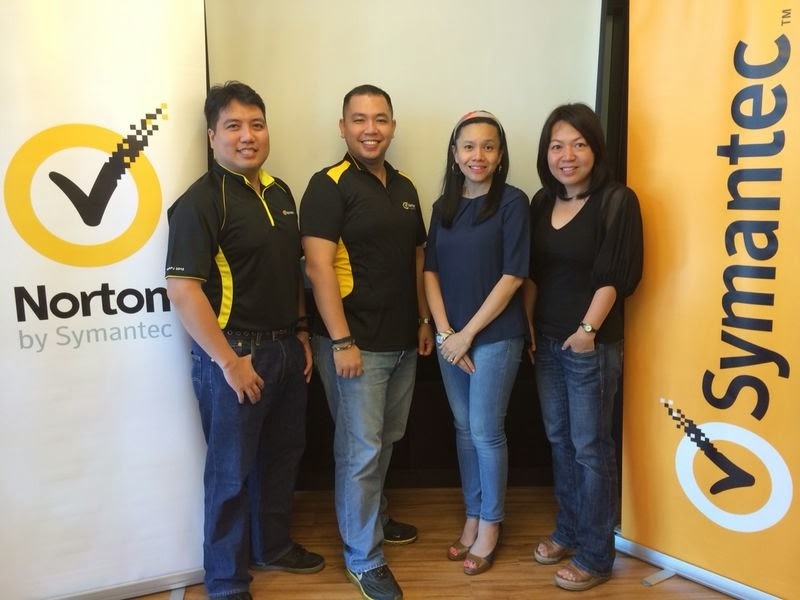 By becoming educated and aware of the online risks and dangers, and using up-to-date Internet security software, parents can help their growing child navigate this amazing cyberworld with increasing levels of independence. 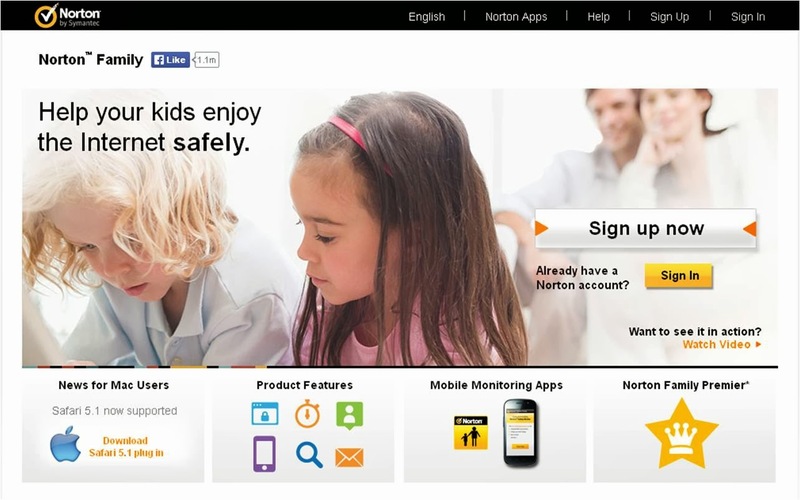 Norton used to be slow and resource hungry. But these few years, it has improved significantly.